The Louisville Bats tallied 14 hits in a 10-1 win over Norfolk. Shortstop Zack Cozart was 5-5 with four doubles, one home run, three RBI and two runs scored. Cincinnati Reds right-handed pitcher Homer Bailey surrendered one run on five hits in six and one-third innings in a rehab appearance. The Bowling Green Hot Rods tallied eight hits in a 2-0 win over Great Lakes. Left-handed pitcher Enny Romero took a no decision after surrendering four hits in five shutout innings while striking out seven batters and walking four. Right-handed pitcher Omar Bencomo earned the win with three shutout innings of relief. 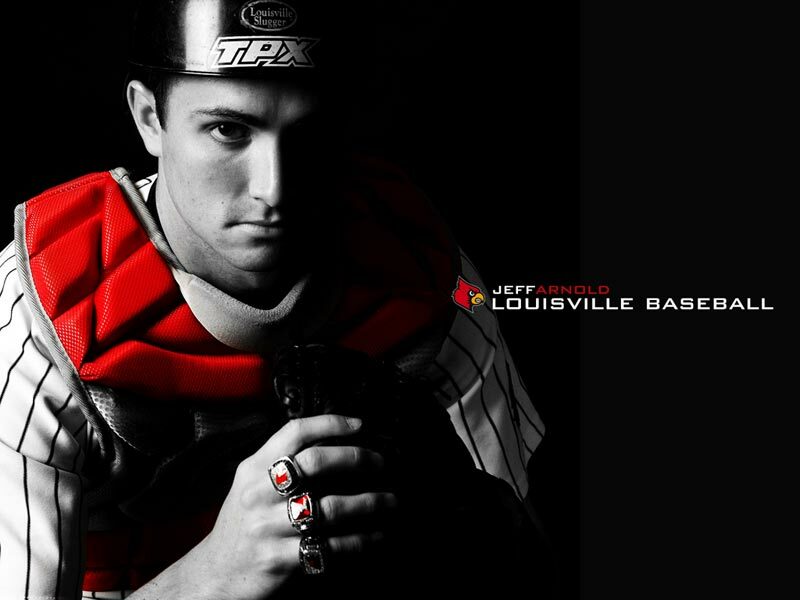 Louisville native and former UofL catcher Jeff Arnold slugged a home run, drove in two runs and scored twice to lead Augusta to a 5-1 win over the Lexington Legends. First baseman Tyler Burnett was 2-3 with one run scored. Lexington native and former UK outfielder Collin Cowgill extended hits hitting streak to nine games for AAA Reno with a 2-5 performance. Cowgill had a triple, one RBI and two runs scored and has multiple hits in seven of his last eight games. Walton native and former NKU outfielder Jake Shaffer extended his hitting streak to 14 games with a 2-4 performance for AA Jackson. Former UK left-handed pitcher Chris Rusin took a no decision after surrendering three runs on eight hits in six innings while striking out four batters and walking none. Former UofL infielder Chris Dominguez was 3-4 with one run scored for High A San Jose. Former UofL outfielder Josh Richmond was 2-4 with one home run, one RBI and two runs scored for low A Hickory. Lexington native and former UK infielder Michael Bertram was 2-3 with one double, one RBI and one run scored for AA Erie. Former UK outfielder Sawyer Carroll was 2-3 with one walk and two runs scored for AA San Antonio. One-time UofL left-handed pitcher Zach Jackson, who transferred to Texas A&M, took a no decision after surrendering four runs on six hits in six and one-third innings while striking out four batters and walking one.